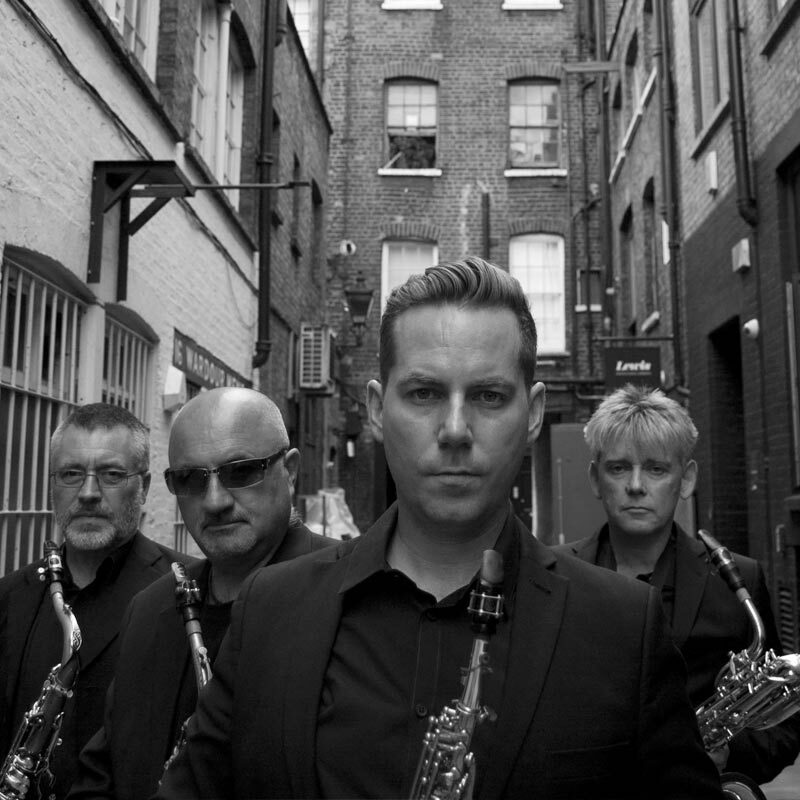 The Delta Saxophone Quartet is recognised both nationally and internationally for its exciting schedule of live performances and cutting-edge recordings. These blur the lines of musical categorisation, often inspired by contemporary classical, jazz and rock music. Since 1984 it has been at the leading edge of the UK’s contemporary music scene.